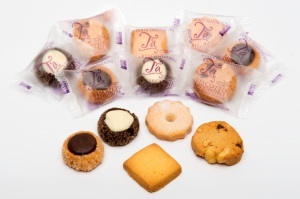 T'a Milano has created a rich line of homemade biscuits for every taste and need. 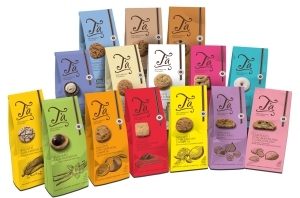 Declined in 15 references, T’a Biscuit Bags, presented in 180 grams packs in bright colors typical of T’a, are designed to accompany with joy and taste the daily moment of breakfast and tea break. 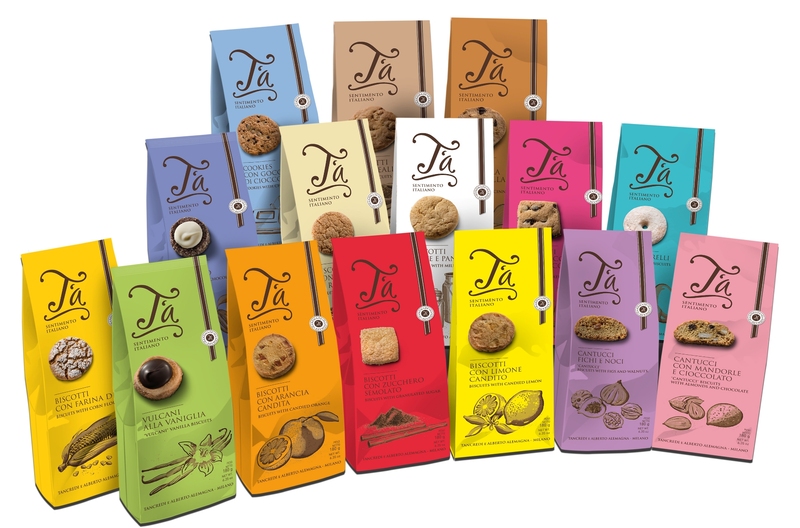 “T’a Biscuit Bags” are inspired by the characteristics of all packaged T’a: craftsmanship and typically Italian ingredients. There are ‘Vulcani’ with lava drops of white chocolate, or dark chocolate, T’a extraordinary creation and top seller in 2012, declined in chocolate or vanilla taste. Biscuits with Sicily flavors, candied lemon or orange, particularly suitable for summer. ‘Cantucci’ have two versions: with figs and walnuts or with almonds and chocolate; the classic ‘Canestrelli’ and biscuits with granulated sugar. Biscuits designed for breakfast completing the line, as Cookies with chocolate drops, biscuits with milk and cream; biscuits with corn flour, rice flour or cereals, that are dedicated to those who prefer less caloric diet. The T’a artisanal biscuits occur also in flowpack version: single transparent pack in order to guarantee the consumer about the freshness and integrity of the product. 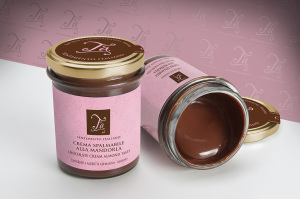 Among the references there are the top-seller ‘Vulcano’ in two versions, chocolate and vanilla, biscuits with hazelnut and cinnamon, shortbread with chocolate drops, ‘Canestrello’ and the fresh biscuit with candied orange or lemon. Spread T’a has a strong personality and a unique taste. 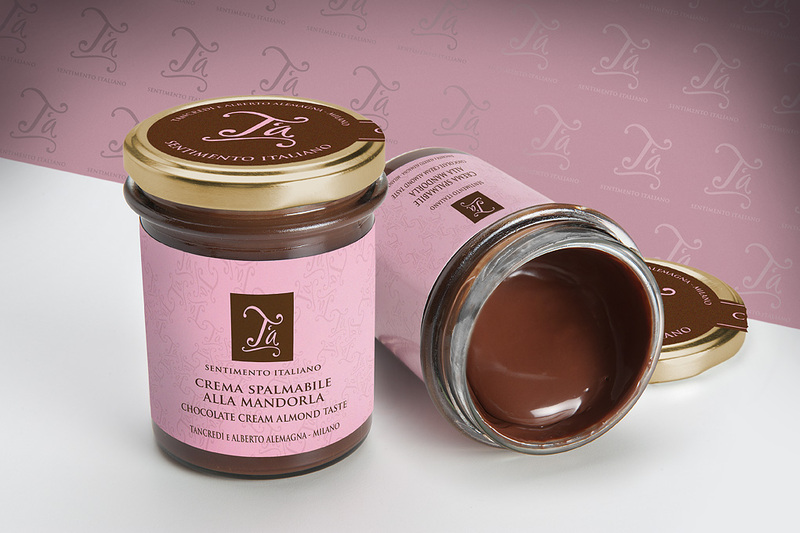 T’a Sentimento Italiano has decided to propose an almond cream, but not an whatsoever almond, but the fine and distinctive Avola’s almond.